Tecno Camon CX Air is the smaller version of its successor Tecno Camon CX. Tecno Camon CX Air has a 5 inches screen size, while Camon CX has a 5.5 inches screen size. Though, both runs on the same operating system, Android 7.0 Nougat. Unfortunately, there haven't been any official images for this smartphone yet, as at the time of writing this. Let's wait for the launch date -March 23, 2017-. Meanwhile, see below for the full specifications of this phone. Tecno camon cx air specifications. 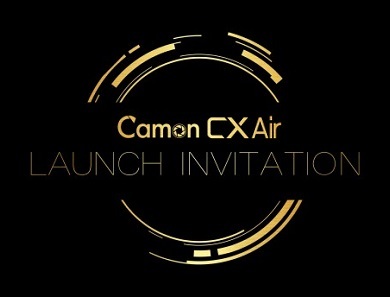 Tecno camon cx air released date. Tecno camon cx air price in Nigeria, India, Kenya, Ghana.